Clay pigeon shooting at Mount Juliet Country Estate in County Kilkenny. 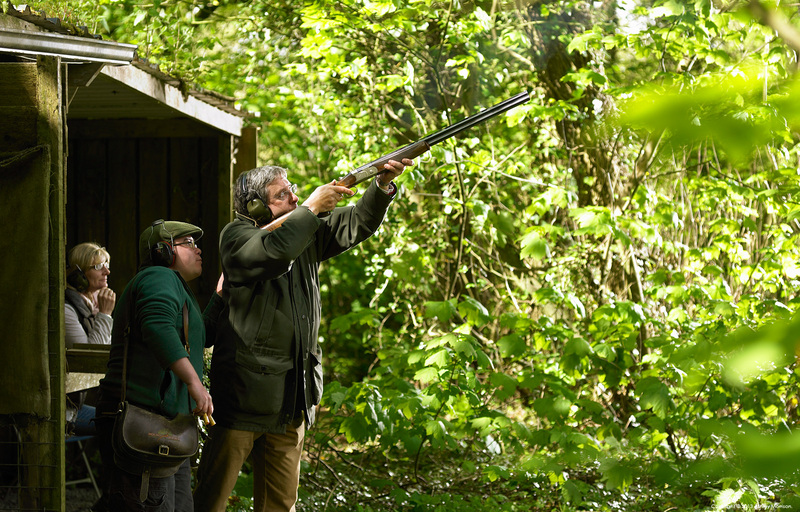 Clay pigeon shooting at Mount Juliet Country Estate in County Kilkenny... just for you! !